It was ash to ashes come the end of Avengers: Infinity War and it seemed like the end for the Avengers team. And half of all humanity. Can’t forget that. But the next instalment of Avengers is sure to come with some bruised egos and even more desperate, “Hail Mary” schemes. 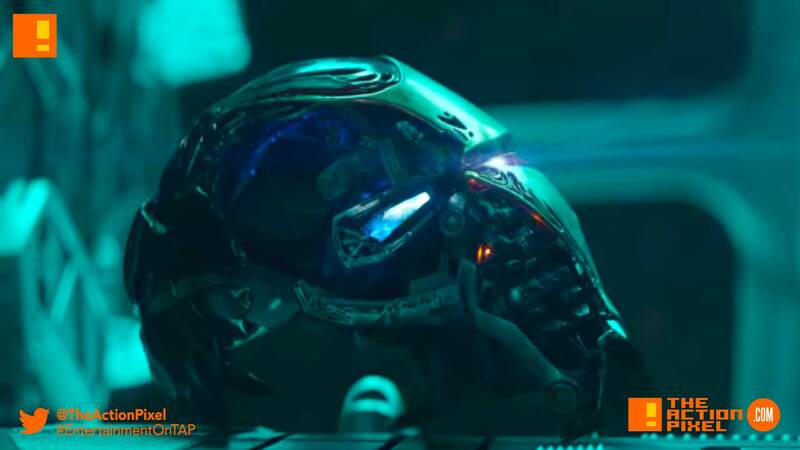 And you can get a palpable taste of this in the new trailer for Avengers: End Game. Hawkeye looks rough. Other than that, not much in the way of shockers, but it looks like Ant-Man got out of his post-credit predicament virtually unscathed.